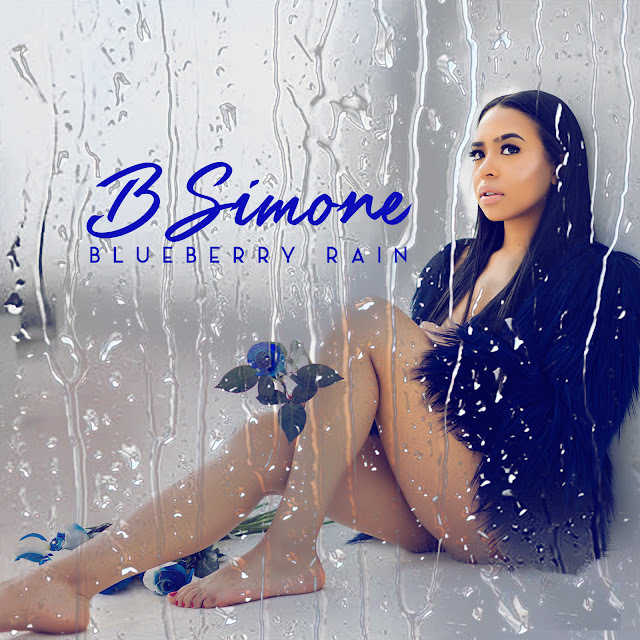 After releasing a viral video detailing her love and heartbreak, Internet sensation B.Simone premieres the first single "Blueberry Rain" off her upcoming EP I Swear I'm Not A Rapper. "Blueberry Rain" breathes new life into the message "Fvck Boy Free" and encouraging girls to focus on their success, leaving heart break behind them. The term "Blueberry Rain" refers to the blue one hundred dollar bills, and symbolizes an abundance of wealth and a drama free life.